Find all my books in our Store or on Amazon. Click the image or title below to be taken to that specific book page. Take it from someone who’s been there. 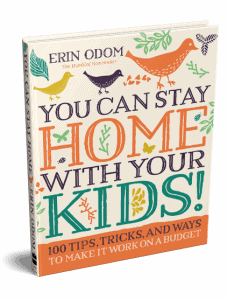 Erin Odom grew up in Upper Middle Class America, but was thrown into low-income living during the economic crash. 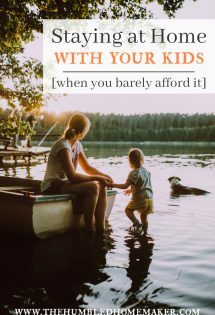 She was a stay-at-home mom, her husband was supporting the family on a teacher’s salary, and despite the fact that they had no debt to their name, they were scrambling to make ends meet. 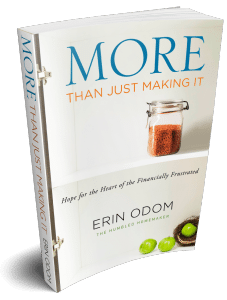 More Than Just Making It tells the story of their breaking point, as well as the triumph of their comeback. 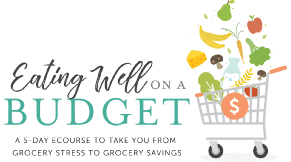 It took hard work, creativity, and faith in God’s provision to reset their bank account as well as their hearts, but ultimately they found a new way to thrive and freedom from financial anxiety. And it’s not just doable; you can thrive while you stay at home with your kids! 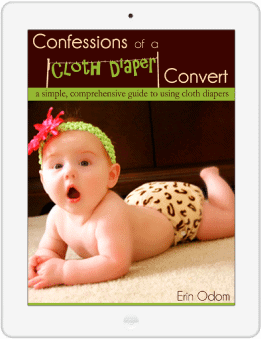 This book can help you overcome any cloth diapering challenge. And if you read it before you even start, you may just eliminate any challenges altogether. This 200+-page book costs less than what you pay to use disposable diapers for one week. Buy it now, and start your cloth diapering journey off right. Save yourself time and frustration. Before you know it, you’ll be a cloth diaper convert! 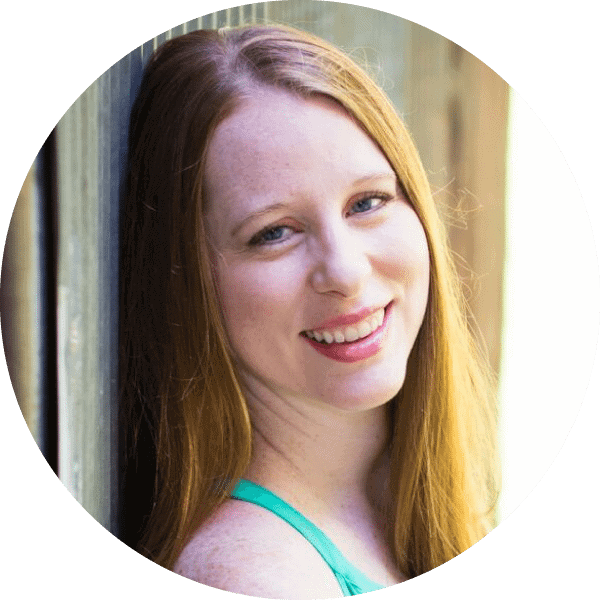 A few years ago, I started giving myself personal planning retreats near the beginning of each new year. And now I’ve created a guide for you to do the same! 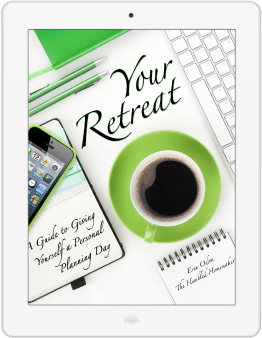 This eBook includes encouragement and motivation on how to create your own personal planning retreat, examples of the tools needed to plan, plus 35 printables to guide you through your own retreat. 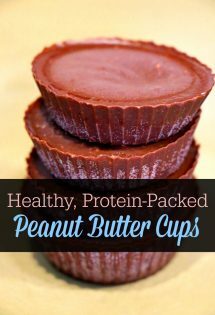 My healthy living journey started when I had children. 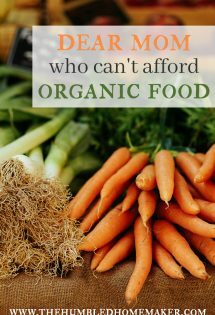 I wanted what was best for them, so we began making changes in our diet and in our home. This book was born out of those changes. 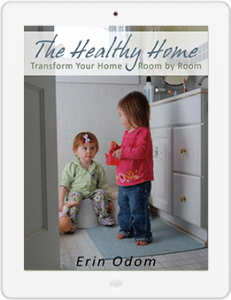 In it, I walk you through every room in your house so that you can discover how to make your home a healthy home. I break down specific items you can use and provide general suggestions that you can apply immediately. My hope is that you will able to make your family healthier one step at a time. Motherhood has taught Erin Odom a lot of things, but one thing she didn’t expect was for it to completely change her—for the better. 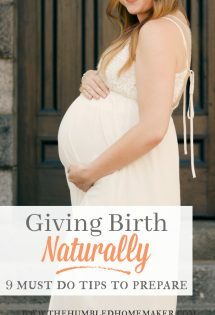 It wasn’t long into becoming a mother when I realized that God was going to use motherhood to shape me, mold me, weave me into the person He wanted me to be. It hasn’t always been easy. It hasn’t always been fun. It definitely hasn’t always been glamorous. More than anything, perhaps, it’s been humbling. But the tapestry He’s making in me–and in you–is beautiful. 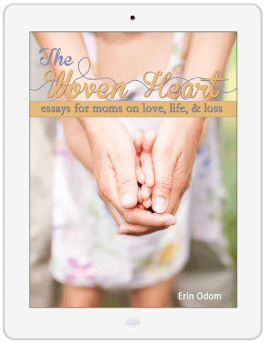 I wrote the essays of The Woven Heart during my first six years of motherhood—those years when the days were long and the nights were even longer. The years of late-night nursings, round-the-clock diaper changes, scrubbing potty training messes out of the carpet, and wiping boogers and spit up from both my clothes and my children’s. I pray you will be encouraged and blessed by these words from someone still in the trenches when I wrote them. 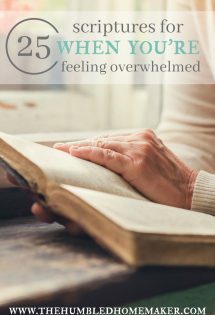 I hope you will laugh, cry, and, most of all, see God’s weaving of your heart through your motherhood journey as well.